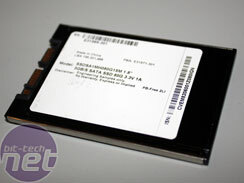 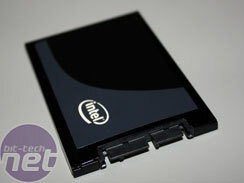 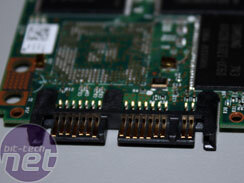 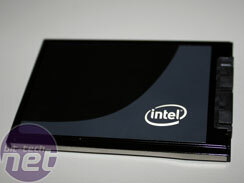 So, you've read all the details on Intel's soon-to-be-released solid state drives, and you are eager to find out more. 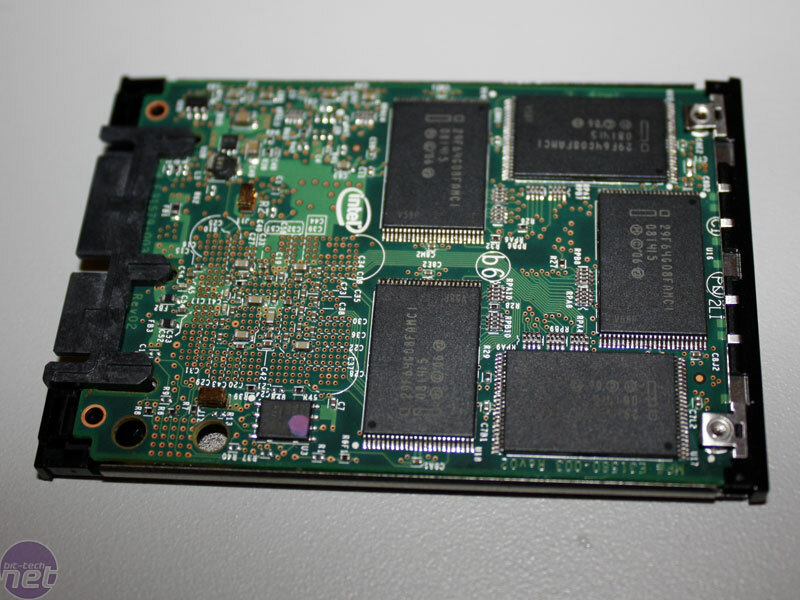 Well, there's a little bit more we can show you here, as we've managed to get our hands on a pre-production Intel Mainstream X18-M 80GB SSD. 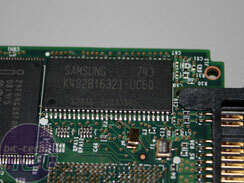 And guess what, we just had to take it apart! 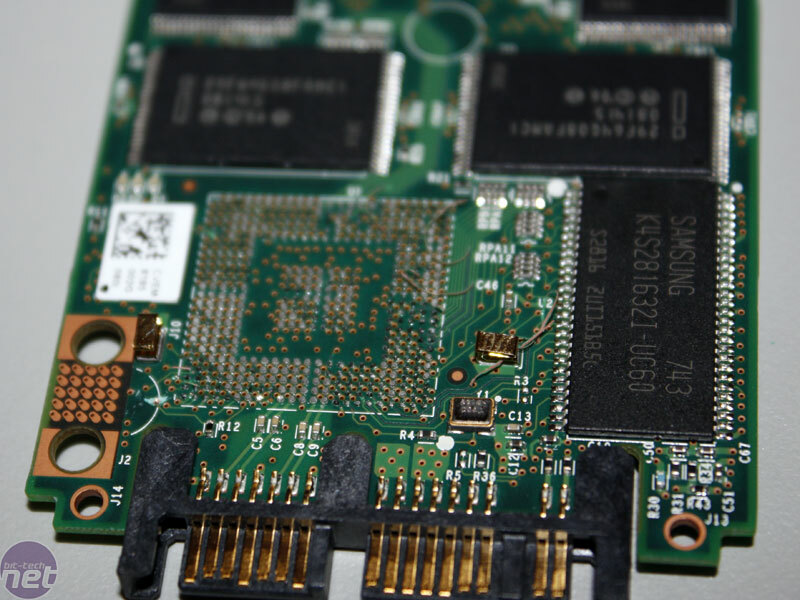 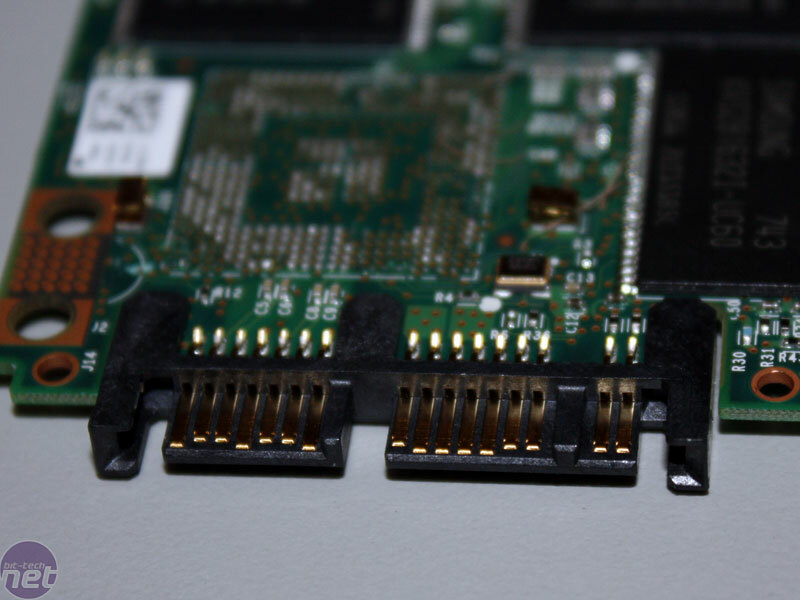 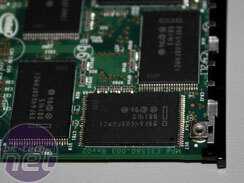 As Intel described, there are ten 8GB NAND flash memory chips on the PCB--five on each side--and an additional Samsung K4S281632I-UC60 SDRAM chip, which we presume acts as a buffer and helps the Advanced Dynamic Write Levelling technology do its thing. 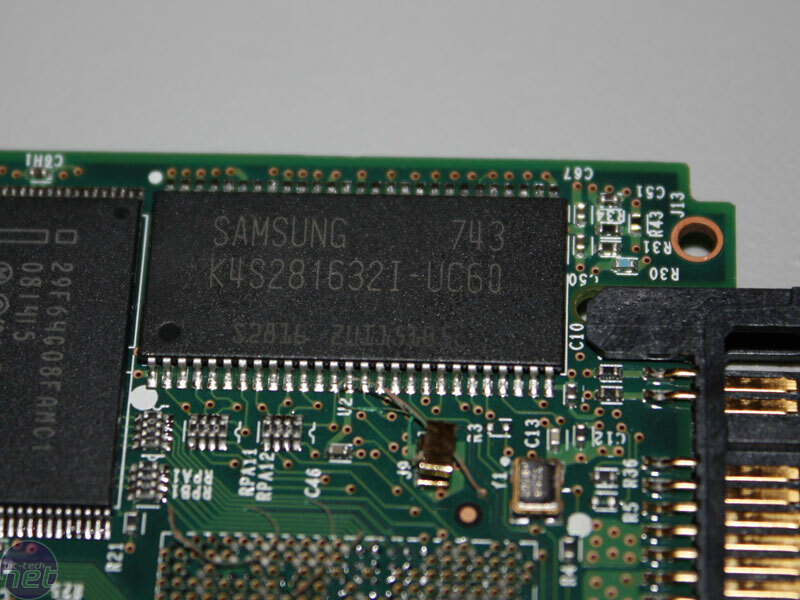 After a quick search around the web, I managed to find out that this chip has a capacity of 16MB and it runs at a maximum frequency of 166MHz (6.0ns). 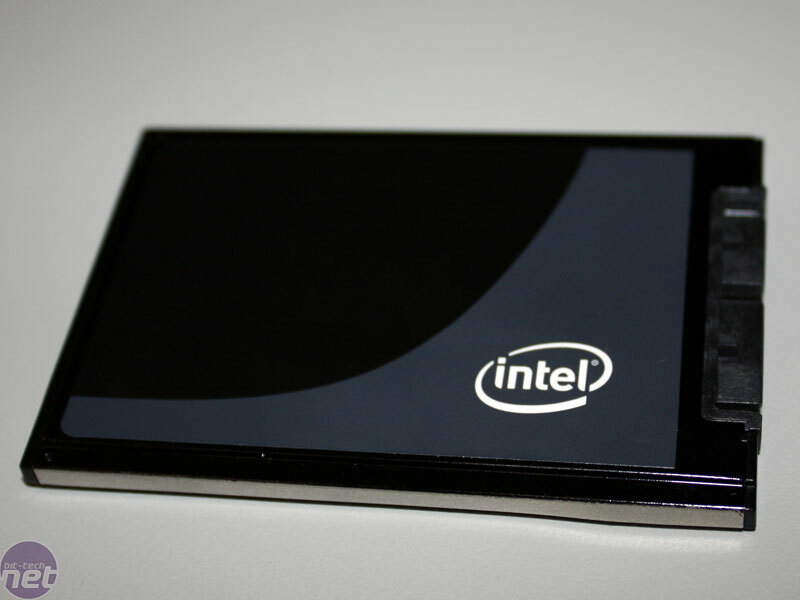 Interestingly, Intel has removed the controller chip from the drive, which means there'll be no independent benchmarks for the time being - when we asked why Intel did this, the company's representatives said it was to prevent the drive from making its way into competitors' hands well ahead of the planned availability date. Anyway, we'll leave you with the pictures... and while you're waiting for some benchmarks, head over to our forums to share your thoughts on Intel's move into the SSD market. 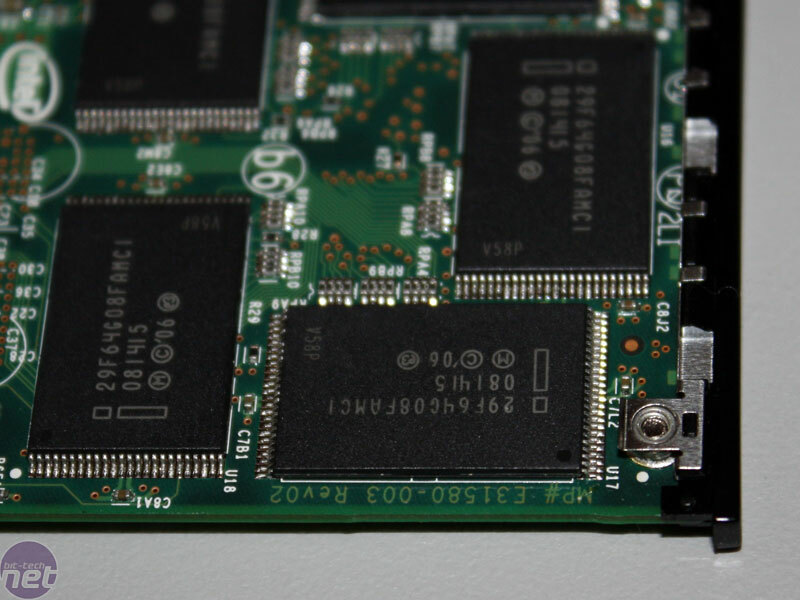 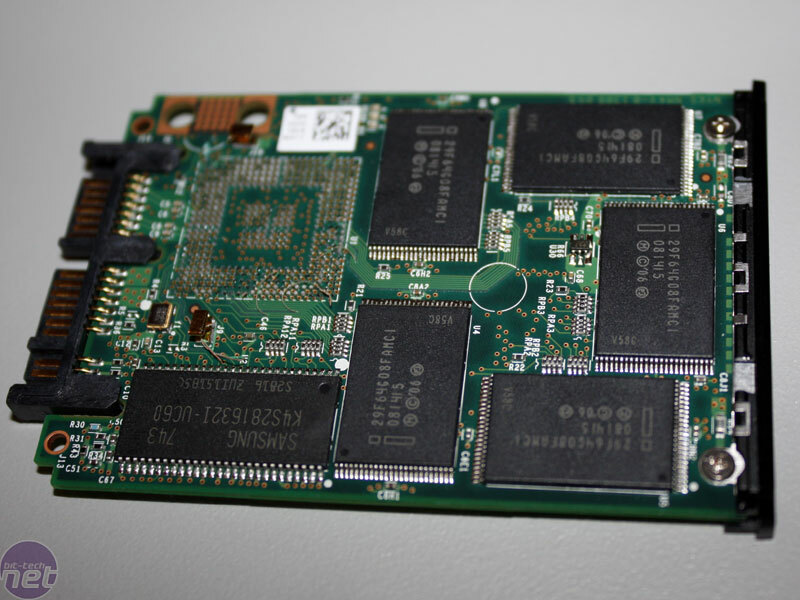 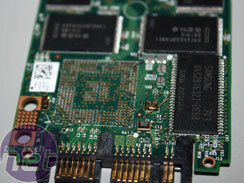 Hitachi GST and Intel have announced a partnership to develop high-performance SSDs for the enterprise market, with Serial Attached SCSI and Fibre Channel connectivity. Texas Memory Systems has announced the commercial availability of its 20TB SAN systems based on Flash SSD technology, capable of 1m random IO transactions per second.